the fastest and most accurate event production union labor calculator in the world! You upload your equipment list and event schedule, and we provide a quick, 100% guaranteed quote for your scope of work. When it's this easy you save time and money. We want this to be hassle and headache free. Possibly even fun! Our team not only knows every aspect of meeting & event production, labor coordination, labor hiring, and union management, but we are also masters at customer relations. We're an extension of your team that offers a one-stop shop for event production union labor. Our team brings a one-of-a-kind, expansive knowledge to this complicated field. follows every union contract rule! 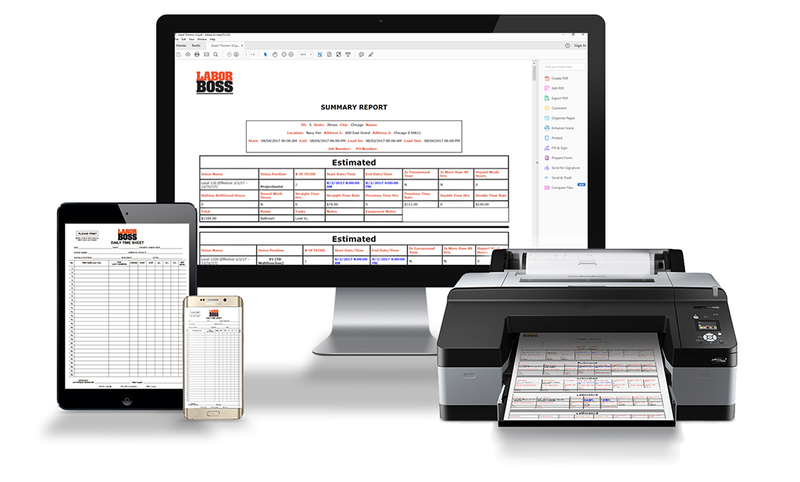 With a touch of a button, you’ll have access to transparent reports that simply show how many hours of work are needed, the cost per hour and a clear breakdown of union labor with no surprise overages. You have access to one-of-kind technology that allows you—the customer—to regain power in the world of event staffing with union labor. You provide your scope of work with your schedule and equipment list, and we provide you a clear breakdown of labor at a guaranteed price. Our team is driven to simplify, streamline and standardize this process for you, ensuring you get exactly what you need and know exactly what you’re paying for. With our extensive experience within all types and sizes of venues—some of the largest in the world—our team knows every aspect of meeting & event production. Labor Boss works across the United States. Our proprietary platform ensures that your local union jurisdictional rules are followed exactly per the union contract. 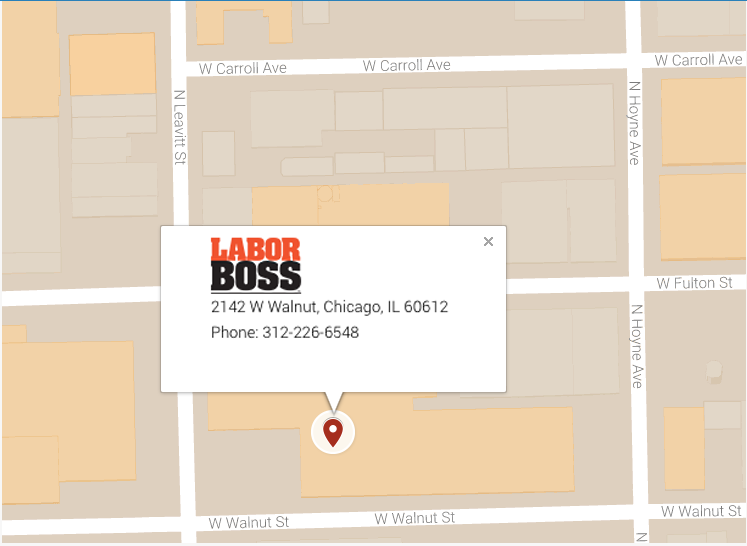 Take your Labor Boss account with you wherever you go! Everyone who needs Union Labor Staffing for events! Associations, Meeting Planners, AV Providers, Trade Show & Event General Contractors, Independent General Contractors, Promoters, Event Venues, Convention Centers, Hotels, Producers, Production Companies, etc. Currently offering 51 Union Contracts nationally and adding more every day!